The last date of filling up UP Polytechnic Exam 2019 has been shifted to 30th March 2019. Earlier the last date to fill this exam was 14th March got changed due to the upcoming Lok-Sabha Elections. The examination date of U.P. 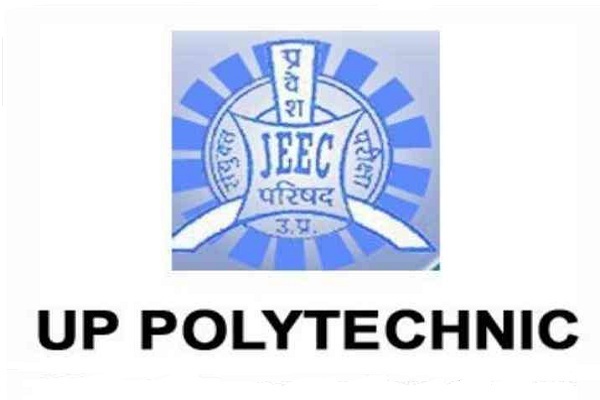 Polytechnic Exam has also been changed from 28th April to 26th May 2019. The time of correcting the application forms has also been increased from 1st April to 4th April 2019. The applicant needs to login in the official website of U.P. Polytechnic Entrance Exam i.e. jeecup.nic.in. This exam will be conducted in different polytechnic colleges for getting the admission in Polytechnic course. The duration of these diploma courses ranges from 1 year to 4 years. And the eligibility criteria is also different for getting admission in different courses.